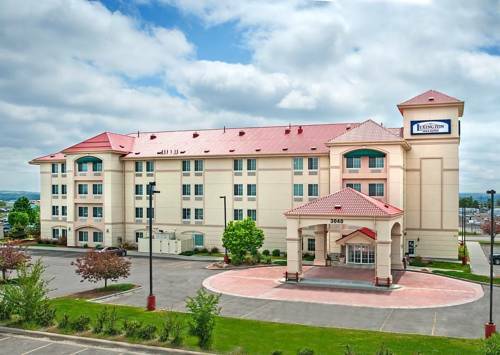 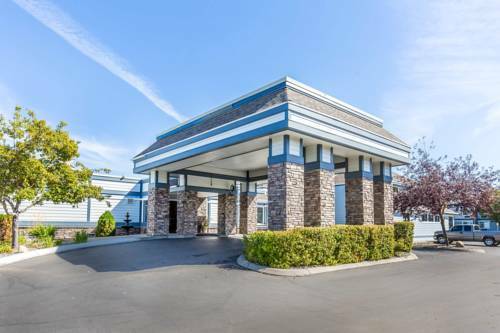 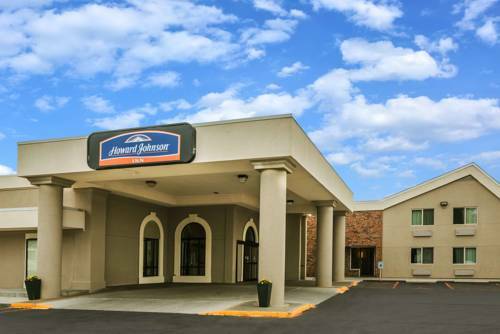 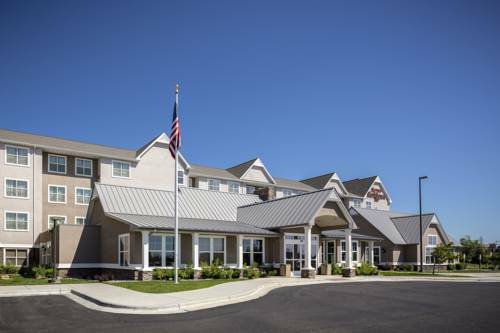 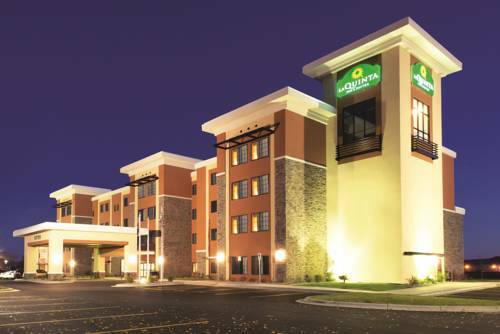 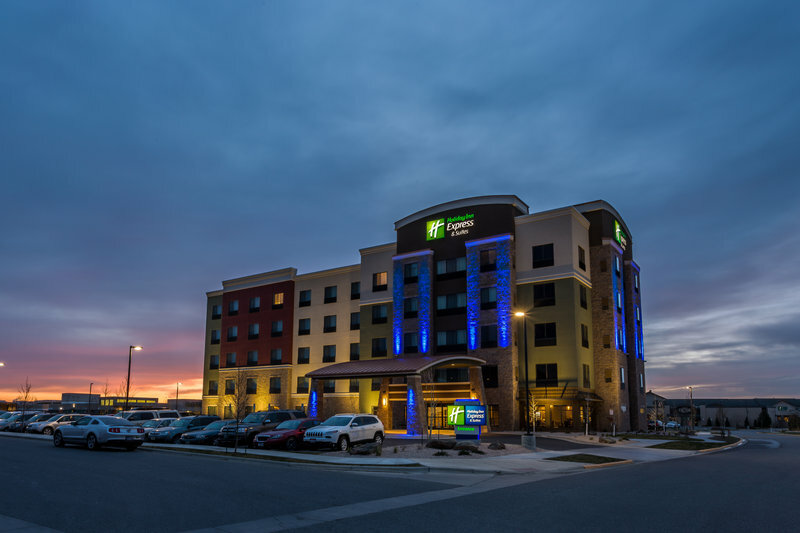 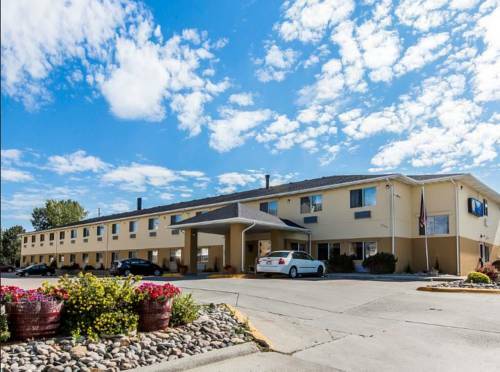 Holiday Inn Express & Suites Billings West is a good pick for your next vacation. 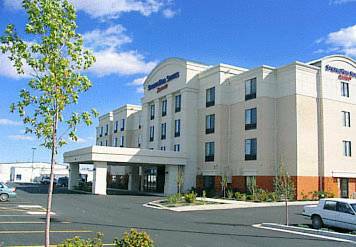 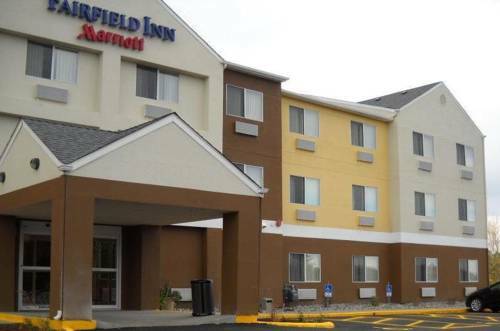 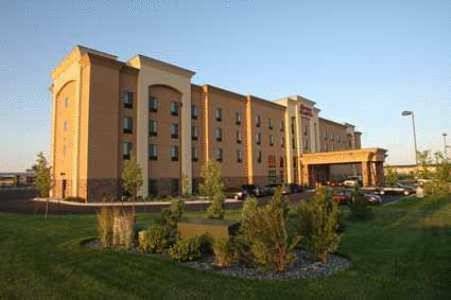 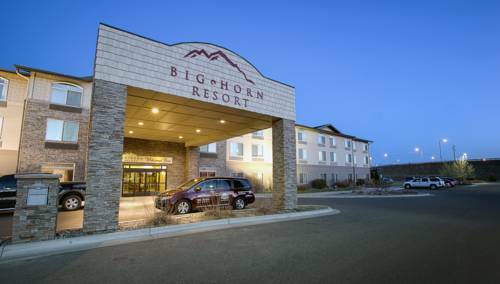 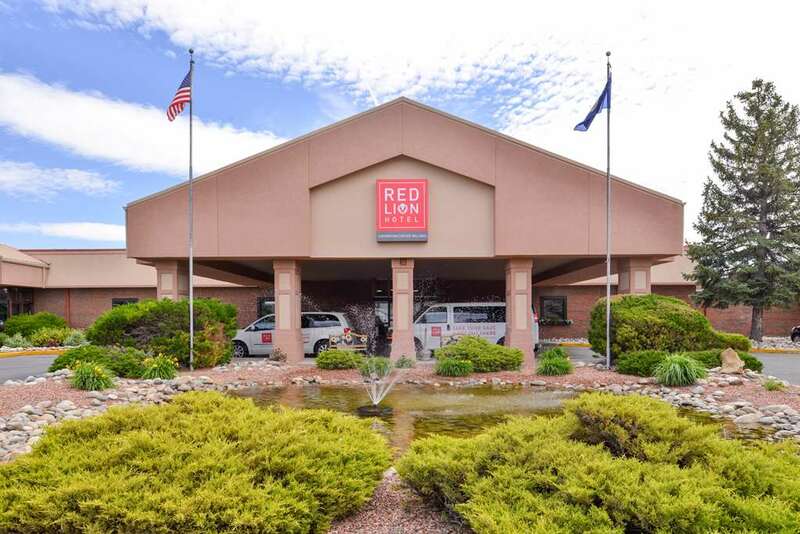 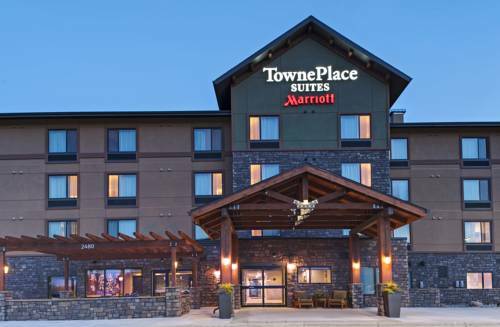 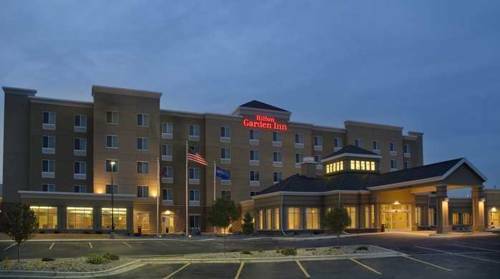 These are some other hotels near Holiday Inn Express & Suites BILLINGS WEST, Billings. 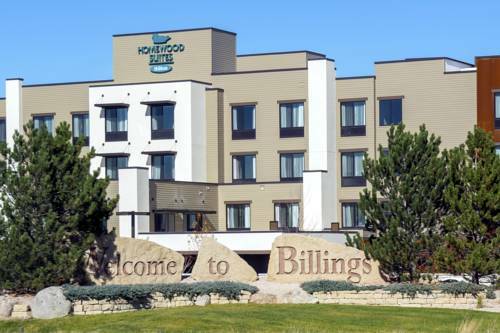 These outdoors activities are available near Holiday Inn Express & Suites Billings West.